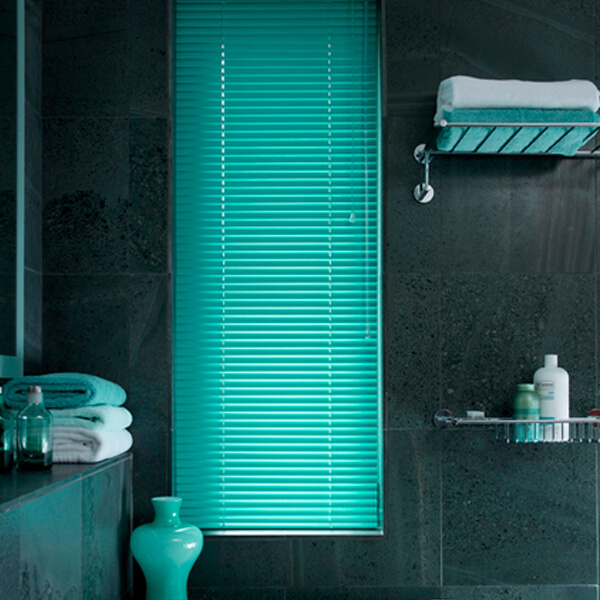 Are you looking for Made to Measure Window Blinds or Curtains in Glasgow? Casa Blinds are your local experts for quality window blinds and curtains supplying an extensive range of both contemporary and traditional Blinds in Glasgow and surrounding areas. Casa Blinds are an independent company and being locally based allows us to offer a fast convenient service in the local area. We offer a complete range of all popular blind types including Roller, Vertical, Velux, Blackout, Venetian, Wooden and Roman Blinds. Included in our range are Perfect Fit and INTU blinds that give your windows and patio doors a neat stylish look with no drilling required. To get curtains or blinds in Glasgow, give us a call or fill in our booking form to arrange your free Shop at Home appointment where we can let you see our fantastic range of fabrics and offer advice and practical solutions for your windows. 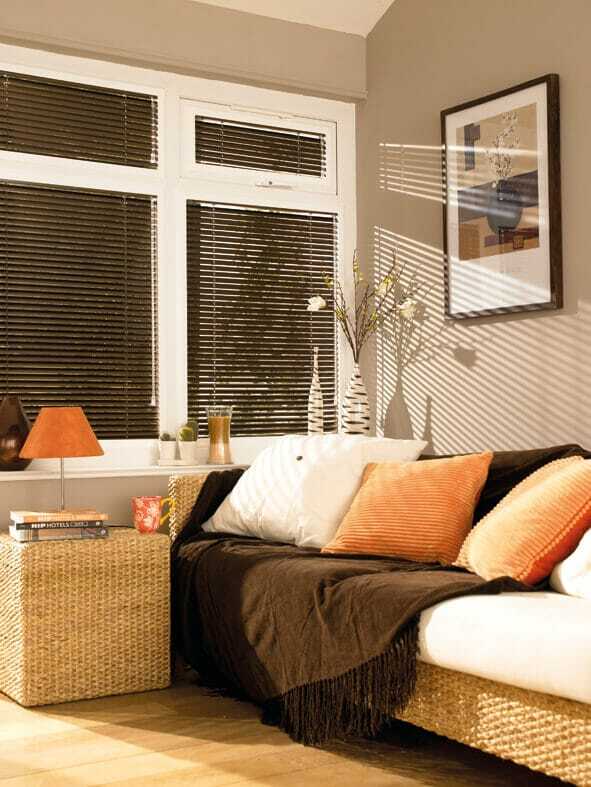 Are you looking for Made to Measure Window Blinds or Curtains in Newton Mearns? Casa Blinds are your local experts for quality window blinds and curtains supplying an extensive range of both contemporary and traditional Blinds in Newton Mearns and surrounding areas. Casa Blinds are an independent company and being locally based allows us to offer a fast convenient service in the local area. Give us a call or fill in our booking form to arrange your free Shop At Home appointment where we can let you see our fantastic range of fabrics and offer advice and practical solutions for your windows. 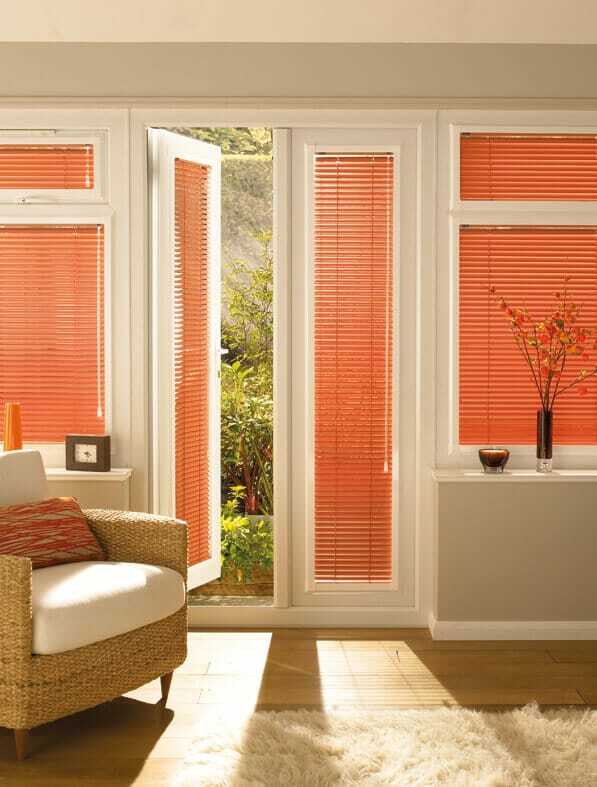 Are you looking for Made to Measure Window Blinds or Curtains in Giffnock? Casa Blinds are your local experts for quality window blinds and curtains supplying an extensive range of both contemporary and traditional Blinds in Giffnock and surrounding areas. Casa Blinds are an independent company and being locally based allows us to offer a fast convenient service in the local area. 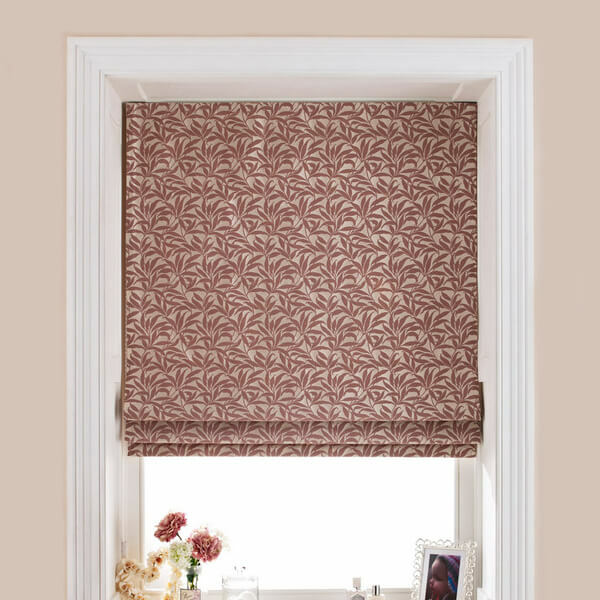 Are you looking for Made to Measure Window Blinds or Curtains in Clarkston? Casa Blinds are your local experts for quality window blinds and curtains supplying an extensive range of both contemporary and traditional Blinds in Clarkston and surrounding areas. Casa Blinds are an independent company and being locally based allows us to offer a fast convenient service in the local area. 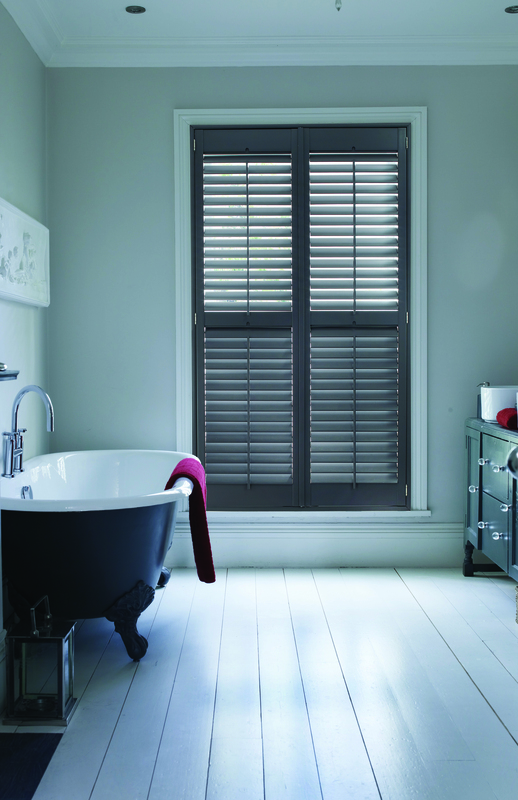 We offer a complete range of all popular blinds in Clarkston, including Roller, Vertical, Velux, Blackout, Venetian, Wooden and Roman Blinds. Included in our range are Perfect Fit and INTU blinds that give your windows and patio doors a neat stylish look with no drilling required. Are you looking for Made to Measure Window Curtains or Blinds in Shawlands? 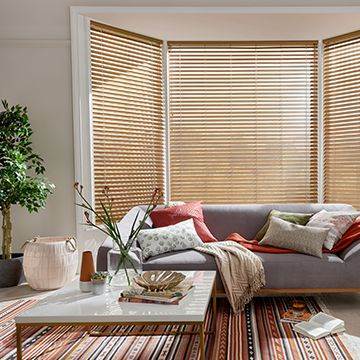 Casa Blinds are your local experts for quality window blinds and curtains supplying an extensive range of both contemporary and traditional Blinds in Shawlands and surrounding areas. Casa Blinds are an independent company and being locally based allows us to offer a fast convenient service in the local area. 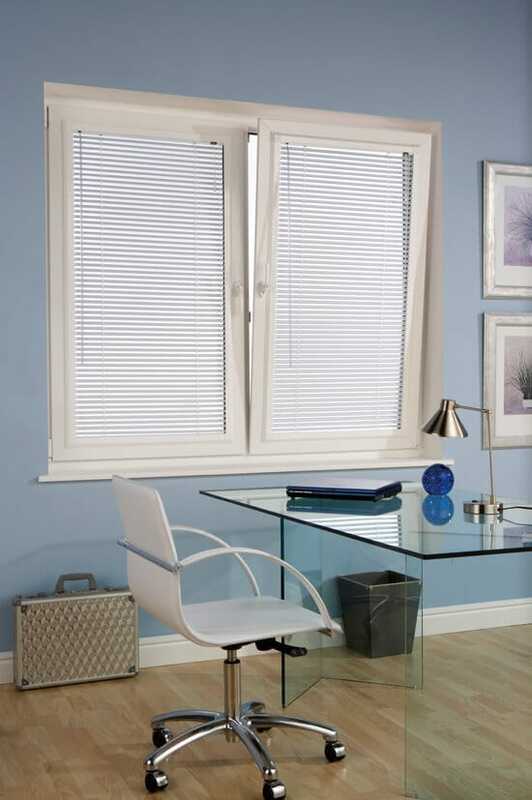 Are you looking for Made to Measure Window Blinds or Curtains in Barrhead? Casa Blinds are your local experts for quality window blinds and curtains supplying an extensive range of both contemporary and traditional Blinds in Barrhead and surrounding areas. Casa Blinds are an independent company and being locally based allows us to offer a fast convenient service in the local area. 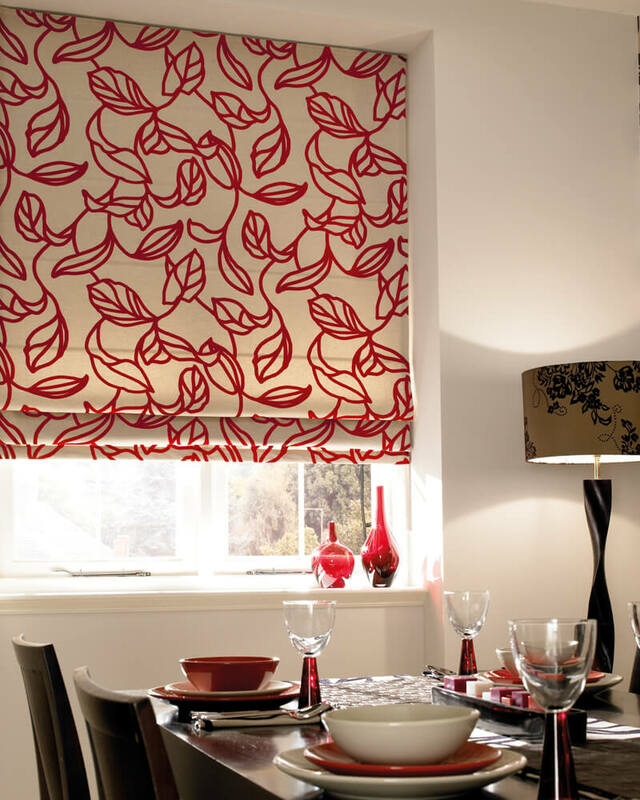 Are you looking for Made to Measure Window Blinds or Curtains in East Kilbride? Casa Blinds are your local experts for quality window blinds and curtains supplying an extensive range of both contemporary and traditional Blinds in East Kilbride and surrounding areas. Casa Blinds are an independent company and being locally based allows us to offer a fast convenient service in the local area. To get curtains or blinds in East Kilbride, give us a call or fill in our booking form to arrange your free Shop At Home appointment where we can let you see our fantastic range of fabrics and offer advice and practical solutions for your windows. Are you looking for Made to Measure Window Blinds or Curtains in Neilston? Casa Blinds are your local experts for quality window blinds and curtains supplying an extensive range of both contemporary and traditional Blinds in Neilston and surrounding areas. Casa Blinds are an independent company and being locally based allows us to offer a fast convenient service in the local area. To get curtains or blinds in Neilston, give us a call or fill in our booking form to arrange your free Shop at Home appointment where we can let you see our fantastic range of fabrics and offer advice and practical solutions for your windows. Are you looking for Made to Measure Window Blinds or Curtains in Newlands? Casa Blinds are your local experts for quality window blinds and curtains supplying an extensive range of both contemporary and traditional Blinds in Newlands and surrounding areas. Casa Blinds are an independent company and being locally based allows us to offer a fast convenient service in the local area. 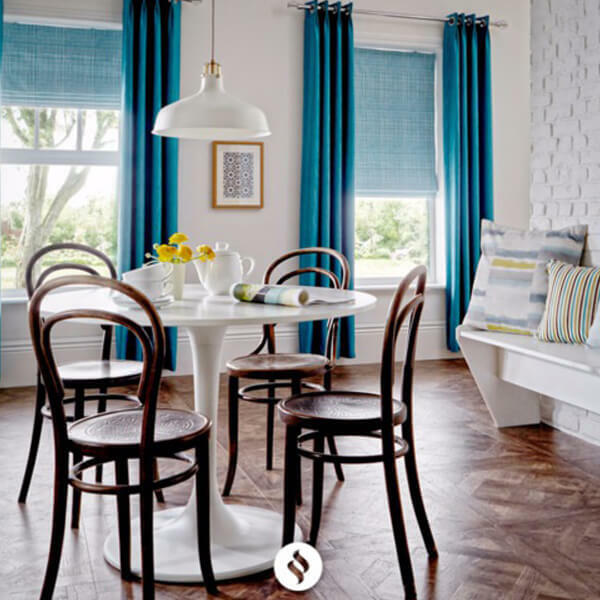 To get curtains or blinds in Newlands, give us a call or fill in our booking form to arrange your free Shop at Home appointment where we can let you see our fantastic range of fabrics and offer advice and practical solutions for your windows.